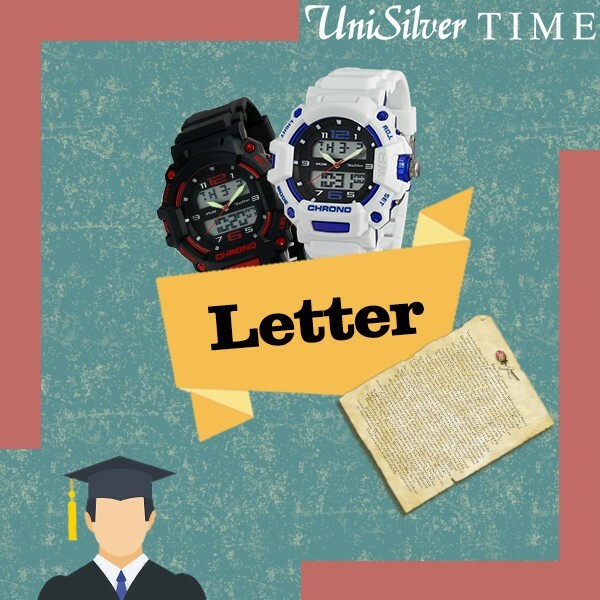 Giving your son, daughter, friend or even your partner, a watch for graduation signifies the passage of an era (may it be from grade school, high school or college) and even the passing of the torch from one generation to the next. And a watch is lasting and useful, the same way that education is a tool you'll have for the rest of your life. Watches also are a nice alternative gift for more expensive ones, such as cars, new gadgets or trip abroad. 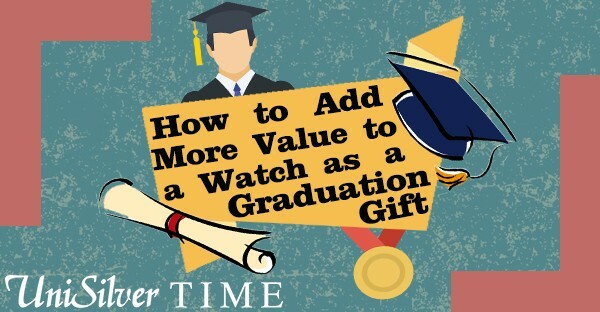 That being said, here are some ways of adding value for watches as a gift for graduation with these items you can pair them with! Watches teach us the value of time. Having a savings account or an investment will teach the receiver the value and power of time on their savings. It's also important that they learn to value time and money, for both are something you can't get back once spent. (You will still earn money, but the money you lost is lost forever.) 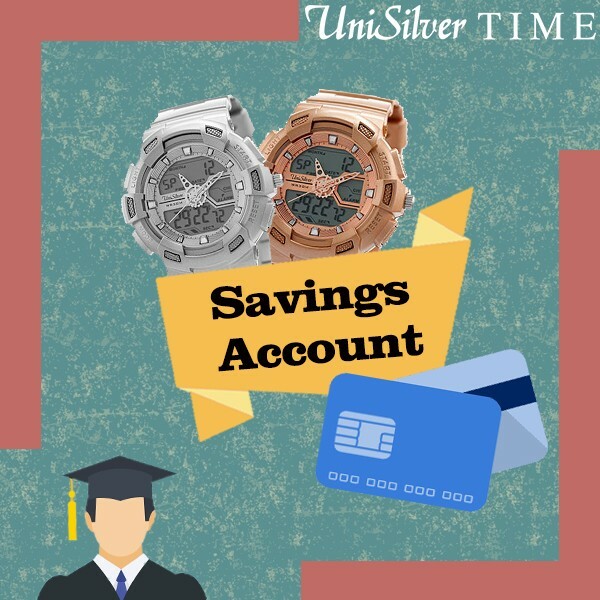 As they are starting to face the real world, teach them the importance of having savings as early as now. Accompany them to a bank and help them open a savings account. If you are financially-savvy and the person is old enough, you can introduce them to investing, too. One of the best parts of their lives is ending and they are about to enter a new phase in their lives. 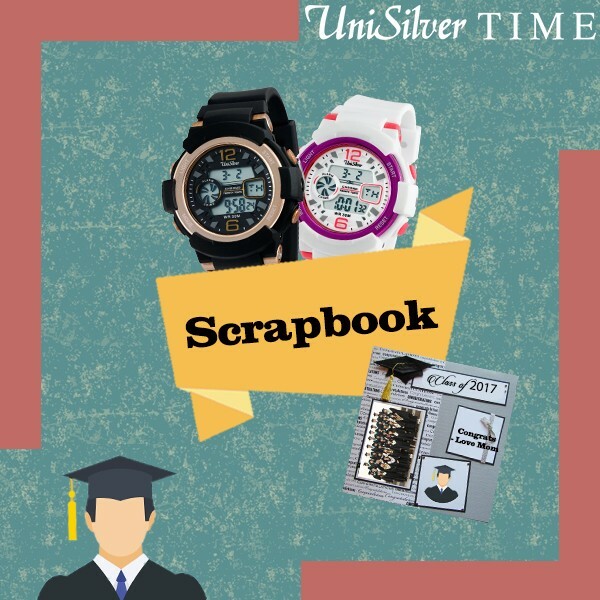 Commemorate this with a compilation of their favorite pictures during their school days, masterly crafted into a scrapbook. You could even ask some of their friends, classmates, teacher or relatives to write some dedications. As they embark on a new journey, let them have something to remember where they used to be, a place they can always call their second home. The watch will always move forward but at least they have this to remind them of the past. 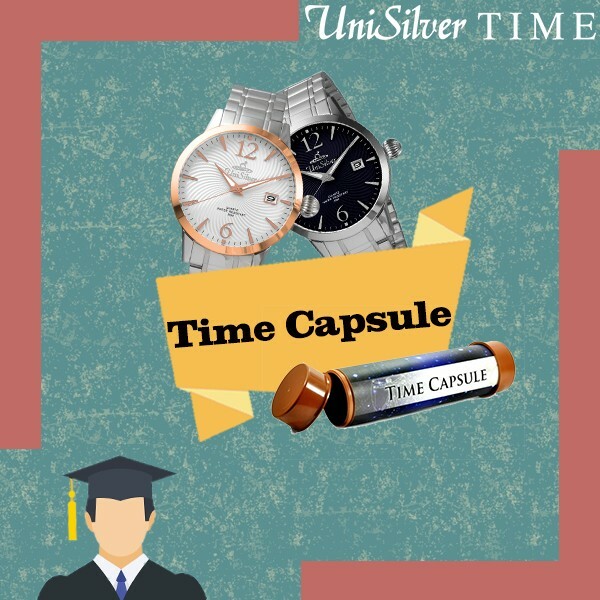 If the person who is graduating is your best friend or partner, you can compile some memorabilia of your time together in school (or anywhere else you both cherish), and then place them in a well-secured and airtight container or jar. Together, bury it somewhere only the two of you would know. After a couple of years, you can both dig it and look back on how much you two have changed since then. Read the letters together and see how much your friendship has grown. Remember the pact with the help of the watch. Some people in your lives may come and go, but the real friends stand the test of time. Time and love go hand-in-hand. If you've been together with your special lady for a long time, graduation shouldn't come as a threat to your romance, ending your bond, but rather should be the start of a new journey together. Having the watch will remind her the importance of having time with each other amidst busy schedules; and the pendant to remind her for whom all your efforts are for. It is always wonderful to let her know that with the new adventure she will embark upon, you would always have her back. 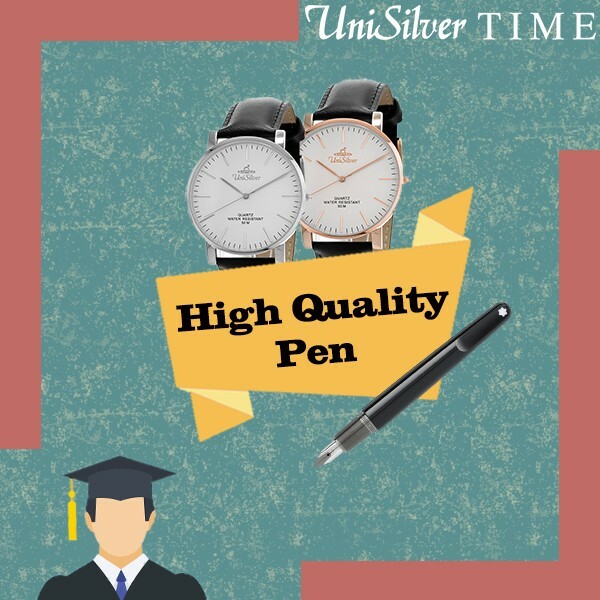 High-quality pens are also a traditional graduation gift. They signify success and future professionalism. A watch and a pen are complementing partners. As they leave the four corners of their school, the pen also symbolizes the mark they are about to imprint on the world while the watch symbolizes the start of a new stage in their lives, a new conquest for them. This pen would teach them the value of being bold and taking chances and to remind them that some actions leave a permanent mark; while the watch would tell them that now is the time to do so! A letter may seem so simple but it could mean a lot to them. Tell them how proud are you of their accomplishments. This letter can help boost their confidence to take on new challenges ahead of them. This would teach them the value of hard work. Appreciating their accomplishments lifts up self-esteem, making your watch a way for them to remember that all their hard work pays off! 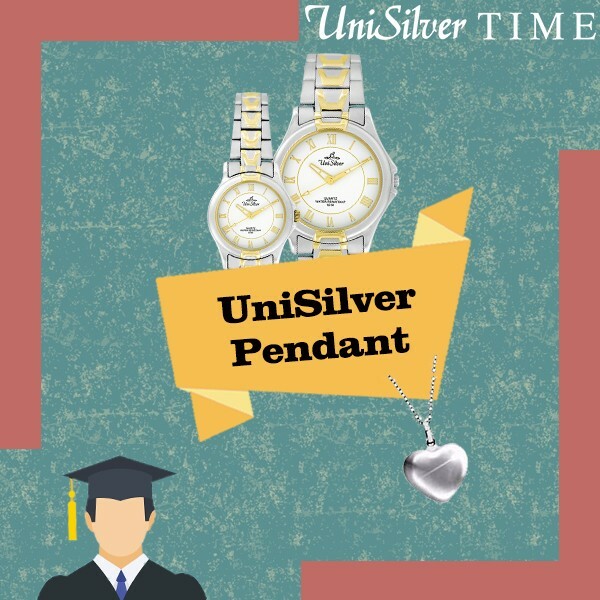 These simple additions to your graduation gift would bring your watch to another level! School may be over (temporarily or for the rest of their lives), but it doesn't mean that learning must stop. These gifts doesn't only show appreciation but also teach good values and lessons. Congratulations to all graduates!